Home Tags Posts tagged with "rossmore health"
We’re still on a high after attending the wonderful Vitality Expo in the RDS last weekend. For an in-depth tour of the atmosphere on the day, and a behind-the-scenes insight into the people who made the event so great, make sure you watch the live video we recorded over the weekend, showcasing the presenting skills of our very own Paul Congdon! Catch it here. We wanted to put together this list of our best picks from the show. If you didn’t get the chance to go, consider this a recap of the best and brightest offerings! Eskimo-3 aims to differentiate themselves from many other fish oil brands through an unwavering commitment to high quality. They are proud to be one of the purest, safest and most environmentally friendly fish oils on the market. Rossmore Health, located in Cookstown, Co. Tyrone, is a family owned business founded in 1997. They stock a huge range of natural products, covering areas such as weight loss, energy boosters, immune enhancers, detox, skin care, joint care, sugar free candies and snacks (diabetic friendly), and food supplements. Macánta Nutrition Ltd. is an Irish company based in Galway producing high quality nutritional supplements that are available exclusively within Irish Health Stores. 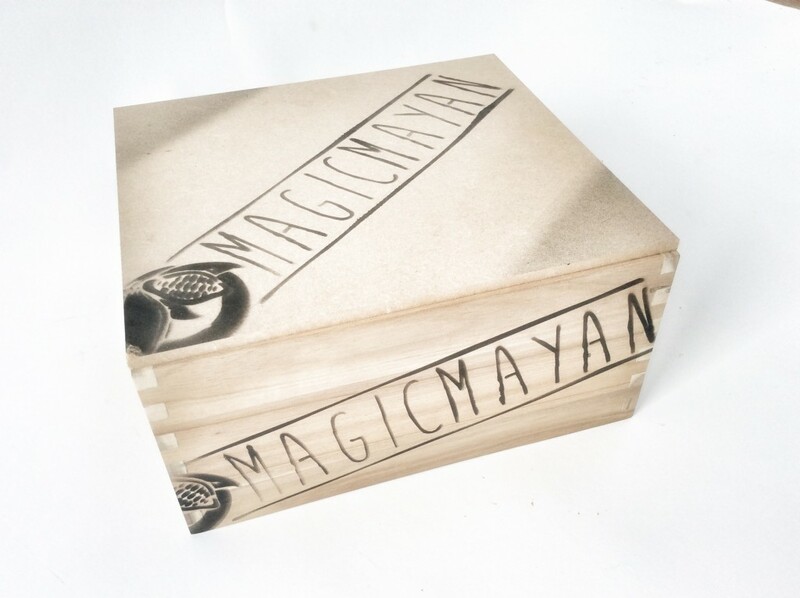 The word Macánta itself means honest/sincere, and to the company, it represents the standard for everything they do. In the design and development of their products, product integrity and quality are number one priorities. Wild Nutrition was formulated by the best-selling nutritional author, practitioner and speaker, Henrietta Norton BSc DipNT. The company’s Food-Grown® supplements provide superior nutritional support throughout the key stages and events in life. In 2018, Wild Nutrition won the Best Natural Supplements honour at the Beauty & Wellbeing Awards. 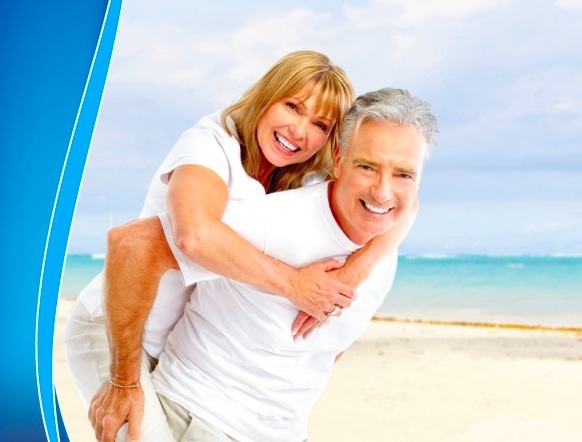 Pravera is dedicated to helping people lead a healthier life. The company specialises in offering its customers the best possible product options in the fields of cosmetics, skin care, natural household cleaning and more. Some of its brands include Lavera, Primavera, SoulTree, Khadi, Organyc, Organii, and EcoCosmetics. Nature’s Plus has worked hard to earn the loyalty of millions of satisfied consumers and health food retailers worldwide with their emphasis on high quality at every stage, from manufacturing to on-time delivery to their work with retailers. Nature’s Plus is committed to supplying superior quality natural vitamins and nutritional supplements. Holistic coach April Danann takes great care when producing her amazing Shroom Coffee. The coffee is blended with medicinal mushrooms: reishi, shiitake, cordceps and lions mane. It also contains organic cocoa powder, cinnamon, roasted dandelion root and chicory root. Delicious! Click here to read all about it. We were very impressed by Altrient C, Abundance and Health’s innovative vitamin C sachets which promise up to 98% absorption, thanks to liposomal technology. 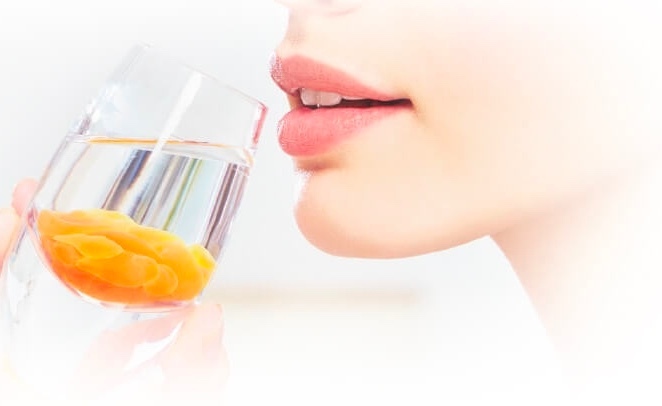 Liposomal Encapsulation Technology consists of microscopic healthy fat particles which are made up of phospholipids, along with water soluble vitamins and minerals. This technology has been used for many years as a way of delivering small amounts of therapeutic substances to the specific tissues of the body, without affecting any other part of the body. Turmerix is a new company that specialises in producing high-quality, fast-acting turmeric powder. This powder also contains an “X-blend” of supporting spices and herbs: cinnamon, coconut powder, green tea, liquorice, kelp, fennel, vanilla, aniseed, caraway, ginger, clove, cardamon and more. Many of us are on the lookout for something that can reduce stress and help us achieve a sense of balance. Stefan and Lorenzo – the dynamic duo behind a brand-new food company called Ooom Snacks – have come up with a nutritious solution. Ooom products have a measurable anti-stress effect, due to the presence of adaptogen plants. These plants can increase our body’s ability to resist the detrimental effects of stress hormones such as adrenalin and cortisol. Hifas Da Terra is a Spanish biotechnology company founded in 1999. The company is committed to improving people’s quality of life using the previously untapped medicinal properties of mushrooms. This emerging science is called mycology. Hifas Da Terra’s range includes medicinal products, food, skincare goods and supplements. Creacon Wellness Retreat in New Ross, Co. Wexford, is dedicated to giving guests the most relaxing retreat experience possible when they visit, offering comforting and nutritious food, spacious rooms, and a range of interesting activities through a daily opt in/out schedule that includes Five Tibetan yoga, Gentle Hatha Yoga, Japa Meditation Class, Mandala Class and more. Tara Congdon wrote about her experience with them in our most recent Autumn 2018 issue. You can read Tara’s full article here. Dr. Bronner’s is a family business committed to honouring the vision of their founder Dr. E.H. Bronner by making socially and environmentally responsible products of the highest quality, and by dedicating their profits to help make a better world. These fantastic products are available in Ireland through their wholesaler, Life’s Great. Genovese Foods is an award-winning producer of pestos, tapenades and mayonnaise, with a passionate clean food ethos. Their ranges include: Genovese, Oh Mayo and the brand-new Veggie Earth, which was launched at the Vitality Expo. It contains delicious pestos, tapenade and veganaise (a type of mayonnaise produced without eggs). Mag 365 produces high-quality dietary supplements to assist individuals in achieving optimum health, while simultaneously providing education on how a healthy lifestyle and supplementation can increase quality of life. Their powdered magnesium supplements contain a highly bioavailable active ingredient called magnesium citrate. All natural ingredients and no fillers. 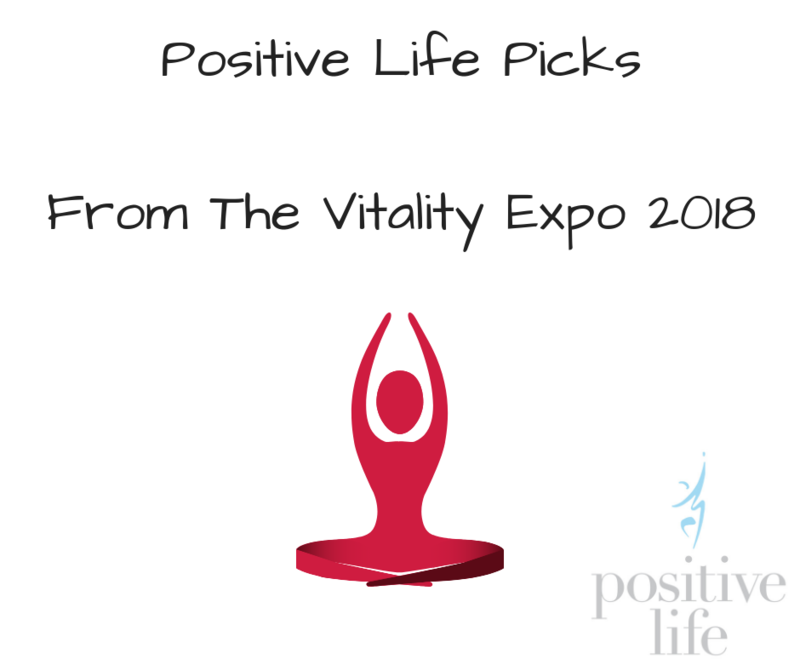 The acclaimed wellness coach Alison Canavan gave a great talk at the Expo – and Paul caught up with her for a quick chat which you can watch here. Alison runs a highly successful series of health and wellness shows around the country called the Full 360 Tour. Check her website for full details! You can also read her most recent article for us here. We were intrigued by the products of men’s skin care brand, Monmore Organic Male Grooming. The company describes themselves as “an Irish brand with Italian quality”. They create unique combinations of ingredients which are carefully blended to ensure the collective works as one, smell subtle, feel good and leave skin and hair in prime condition. Grown Clothing is an Irish ethical clothing company inspired by the sea, coast and wildlife of Ireland. They use only organic, post-consumer and earth friendly materials to make their garments … and the clothes themselves are of an amazing quality! This juice packs a powerful punch! Kama Hemp Juice is high in calcium, zinc, vitamin B12, provitamin A, vitamin E, magnesium, phosphorus, selenium and iron. The company grows their hemp organically, under the sun, wind and rain, on our family farm in Co. Monaghan, Ireland. They harvest and juice the crop at the very peak of its growing season to ensure that its nutrition is preserved at its best. If you are interested in discovering some of the amazing benefits of hemp, you need to check out Hempful’s amazing range of body butters, tea, moisturisers and CBD oils, to name a few. Hempful prides themselves on the great working relationships they have formed with a number of independent hemp farmers throughout Europe, who grow only natural, sustainable crops. Hemp is becoming more and more widely known these days for its health-boosting properties. The non-hallucinogenic properties of this incredibly versatile and eco-friendly plant can be used to make food, textiles, paper, clothing and fuel, to name just a few. Hemp seeds are one of the most nutritionally dense foods on the planet. Hemp is the only plant that contains all of the essential fatty acids and amino acids required by the human body. These nutrients assist in a wide array of bodily functions and organs, including metabolism, skin maintenance, mood and behaviour, the brain, and the heart. Hemp CBD oil, also known as Cannabis Oil or Cannabidiol, is a chemical compound which comes from the bud and flower of Hemp. This amazing compound reacts with our body’s natural Cannabiniod system to enable it to function properly, which is a major factor for keeping us healthy. As part of this commitment, Hempful collaborated with partners from across the UK and Europe in 2016. They took their ideas to the foremost industry experts in Europe, developed their first products, and began to establish very positive working relationships with independent hemp farmers across the continent, who are committed to growing natural, sustainable crops. Hempful’s range now includes: Purely Hemp Body Butter – a rich, moisturising body butter suitable for everyday use; Hempful CBD Oil in 250mg, 500mg, 800mg or 1500mg varieties; a variety of moisturisers for men and women; and even CDB-rich hemp tea. 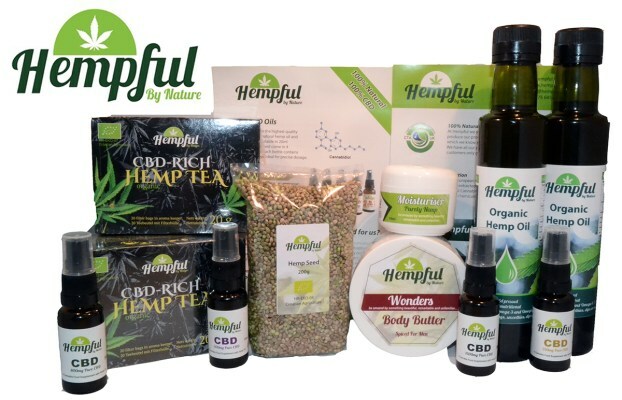 You can learn more about Hempful’s fantastic range via their website. If you are the manager of a health store who would like to stock their products, visit Rossmore Health: a leading online retailer of healthy juices, cosmetics, supplements, and other products to assist customers in living a fulfilled, balanced life. boot. The sciency bit is something to do with a three level filtering system that makes the water better for your hair and skin. It certainly looks really great and would make a perfect gift for anyone who fancies healthier skin and alkaline water to shower in. Eoin Scolard’s new book, The Possibility Exists, is about one man’s search for freedom. This quest is something to which we can all relate. After several life changing experiences, Eoin began asking himself some serious questions about the way he was living his life. The book is his answer to those questions. His answers are illuminating for us all. What we like about Urban Veda skin care products isn’t just that they’re not tested on animals and they respect the planet with sustainable manufacturing. No, what’s really cool is that they are based on Ayurvedic principles that are tailored to your specific skin type. Sarah’s Raw Bites are squares of deliciousness that can be found in shops and online. Born in Ireland but raised in Zimbabwe, Sarah returned to Cork to begin her apprenticeship as a chef as she had always loved cooking. While working for Avoca in Malahide Castle, she discovered that people really loved her treats. We think you’ll love them too. You can read what our vegan restaurant reviewers, Veghuns, have to say about Happy Food in our Short & Sweet section inside. But we like this place so much, we thought we’d give it another mention. Is the Camden Street area becoming a vegan quarter? Ex-Cornucopia and Happy Pear chef Phil Smith set up Shoots and Roots after browsing the many Dublin food markets and knew he could offer something more interesting. His vibrant and nutritious salads, pies, burgers, pastries, tarts and desserts are good for you and the environment. Our Buddha Bag has gone into its chrysalis and emerged as the butterfly that is Positive Nights. Hosted in The Powerscourt Townhouse Centre we’ve already had The Happy Pear, Teal Swan and many others. 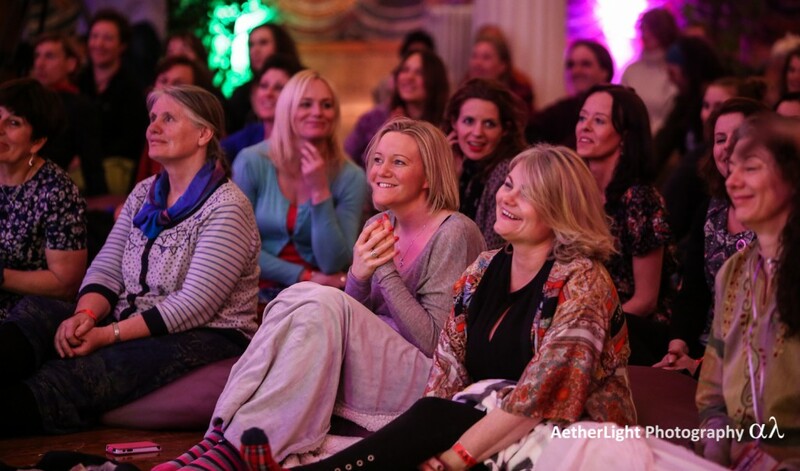 We have also had a blast with other offshoot events including the intuitive supper club, a night of insights, fun and vegan food with your host, the inimitable Paul Buggle. Be part of it. who appreciates the beauty of nature. Check out their gorgeous self-catering accommodation. Next year’s Conscious Concert is shaping up to be the best one so far. No doubt the tickets for the event on March 25th in the RDS will fly out the door. There’ll be music, talks and happenings. I’m really looking forward to seeing comedian JP Sears whose satire pokes gentle fun at all of our wellness enthusiasms. Another magnificent event not to be missed. All We Need Is Love is a community space in Dublin 1. It is a free space, a dream maker that everyone can be a part of. They tell us, “we’re hoping to start a movement where everyone is free to follow a path based in their passions for creativity, a movement where everything make sense, where the truth is transparent and free of the illusion of fear.” Sounds good to us. 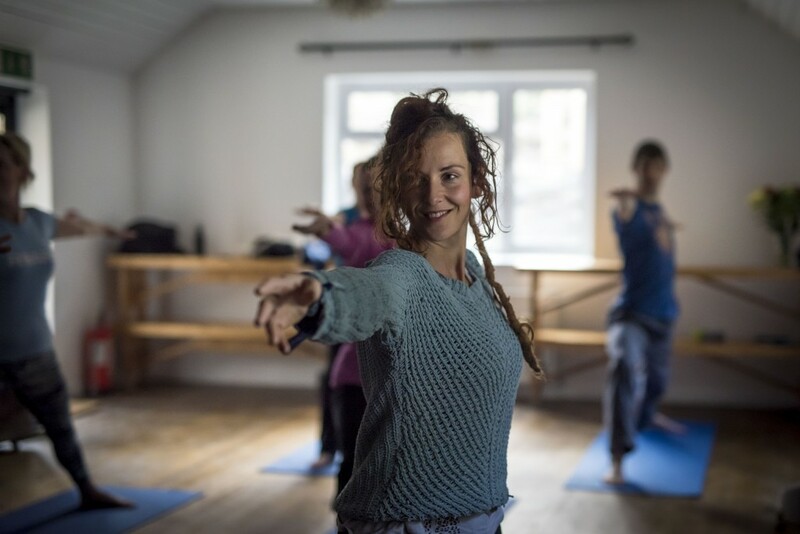 The Elbowroom in Stoneybatter has long been a favourite haven for holistic events in the city. 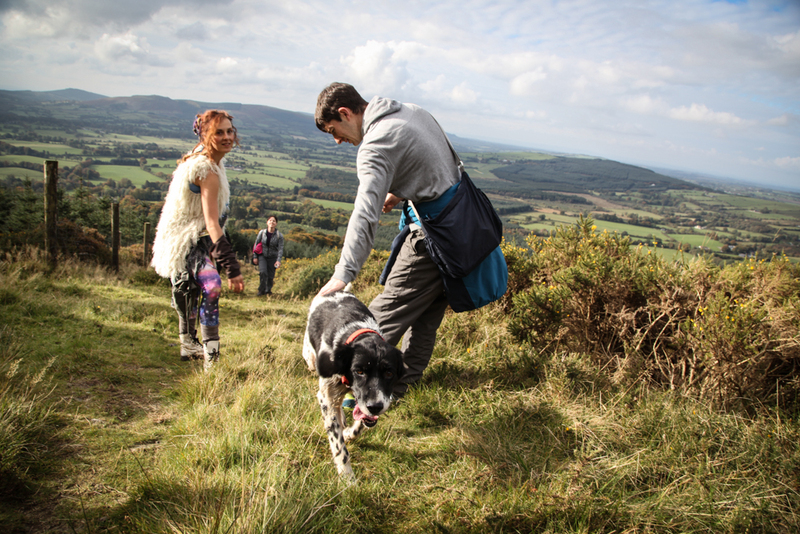 They have now opened The Elbowroom Escape, a holistic centre only an hour’s drive from Dublin where practitioners can host retreats in beautiful environs and have the resources such as great food and all the therapeutic knowhow of the Elbowroom team. We don’t always get the nutrient-rich food our bodies need to stay healthy. But nutrition isn’t just about vitamins. Research shows that people are often deficient in necessary phytochemicals too. Dr. Wolz’s Vitalkomplex addresses that deficiency. 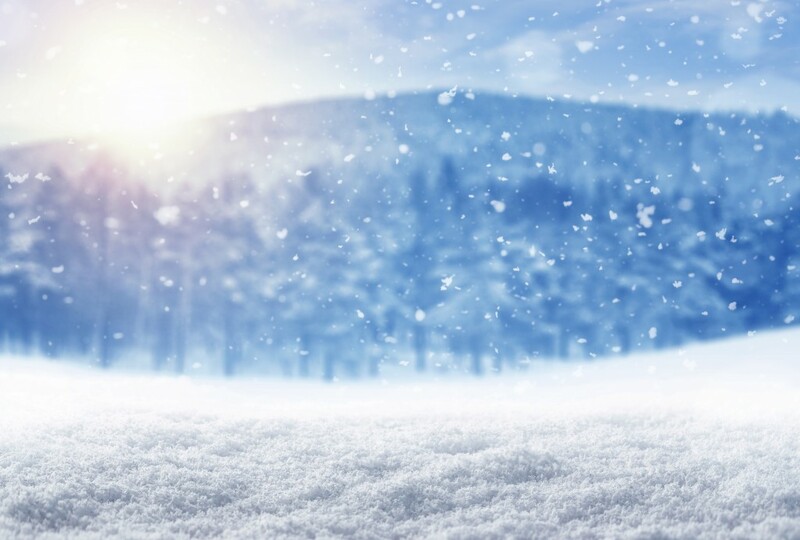 Our bodies can need a little boost in winter and we think this is a great place to start. Caoimhe Harrison, battled with issues related to food before becoming a Master Practitioner for Eating Disorders & All Food, Body and Weight Issues with the British Psychological Society. Taking advantage of her personal recovery and her years of training she offers one-to-one sessions, workshops, in-house and online programmes to those who struggle with their eating habits. Help is at hand. Train to become a craniosacral therapist with an internationally accredited course given by Body Intelligence. 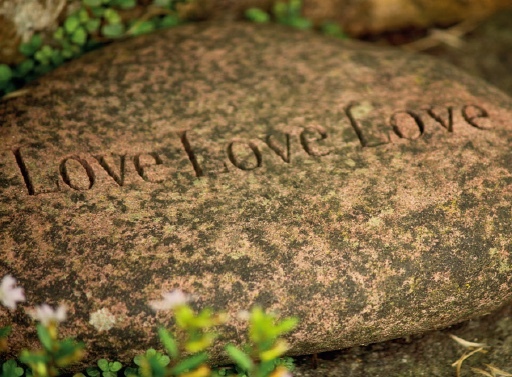 Biodynamic craniosacral therapy takes a whole-person approach to healing and the interconnectedness of mind, body and spirit are deeply acknowledged. The 50-day practitioner course starts in March.